VDE LEGAL is a law firm that guarantees its clients high-quality legal services. It does this by offering them the services of specialised lawyers, with genuine expertise. In 2012, after many years in Brussels, VDE LEGAL decided to open a new practice office in Charleroi, so as to be able to offer a more tailored, more local service to its numerous clients in Wallonia. 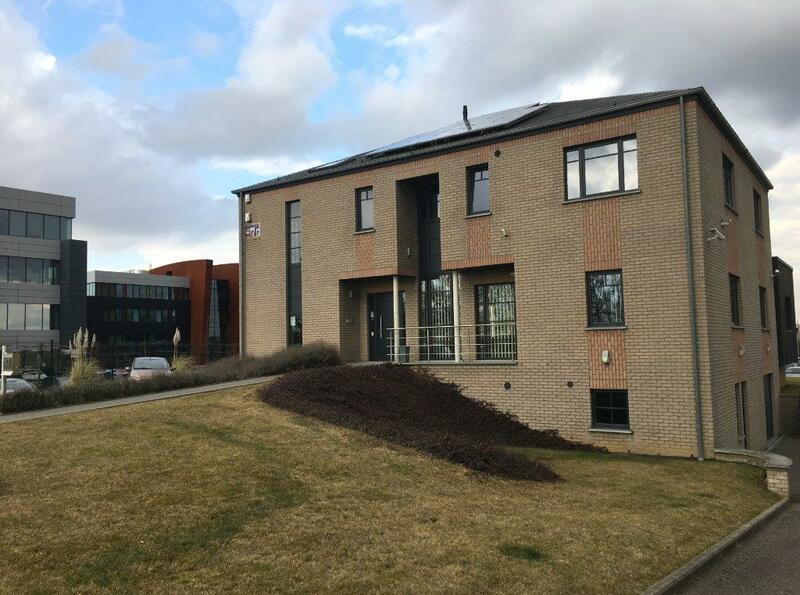 This office is situated in the heart of Wallonia, close to motorways and Brussels-South Airport, in the Aéropôle, one of the most dynamic areas in the Walloon Region. VDE LEGAL now has several lawyers performing permanent roles in the Charleroi practice.